When the Google Pixel and Pixel XL debuted, T-Mobile touted that both devices work great on its network. Now it looks like T-Mo has more news to share about the Pixels. T-Mobile CEO John Legere has taken to Twitter to tease that he’s got “BIG news” about T-Mobile and the Google Pixel. The news will be revealed today, but Legere teased that the Pixel “works great” on T-Mobile. 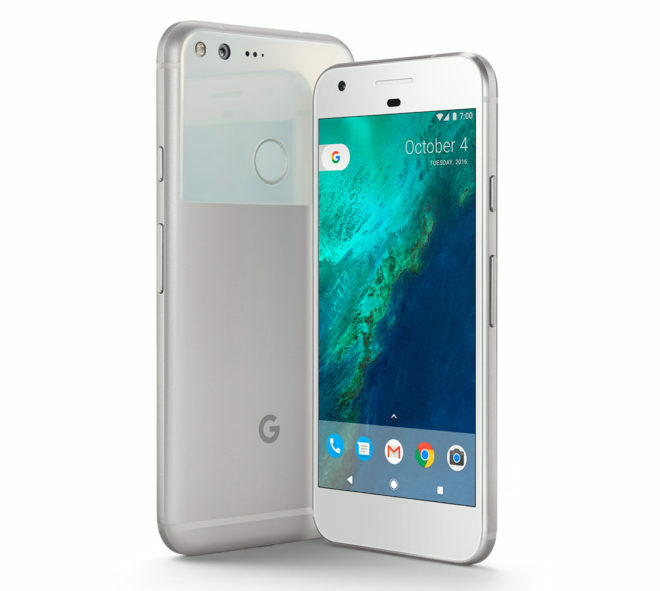 Perhaps some sort of monthly bill credit or other offer for consumers that buy a Pixel from Google and bring it to T-Mobile? We’ll have to wait and see, and thankfully, we won’t have to wait long. What do you think T-Mobile and John Legere’s “BIG news” about the Pixel could be? So my pixel XL just arrived but am very very curious to see what’s this about!!! Hopefully Google will not allow exclusivity next year. Too late this year – just bought the V20. Done buying phones for a bit. I wonder if advanced messaging will work on the Pixel XL. I got mine 2 days ago and it doesn’t have the option. Okay, it probably won’t have advanced messaging through T-Mobile, but I could be wrong. I’m pretty sure they add it through their carrier branded software. 1/ @Verizon says the Pixel is “exclusive” to them. #NewsFlash: NOT TRUE. Don’t let them fool you! Yea, a friend asked if I jailbroke mine since I was using it on tmo. It borders on false advertising. Unfortunately it just a bill credit of 50 percent…if you bring it to Tmobile and you sign up for the new Tmobile one plan. Fark. I wanted to buy one on T-Mobile. Just saw John’s tweets. It’s just bill credits when you bring your own Pixel. New customers only or existing too? It looks like existing as long as you have or get the new T-Mobile One plan. Interesting, but would prefer cold hard cash instead of a credit lol. John Legere we need to reign in what you’re calling “BIG news”. So up to $13 per month bill credit and assuming this applies to the Pixel XL as well. This phone looks like a iphone. LOL! Nexus 6P is still great. There is no difference in speed.